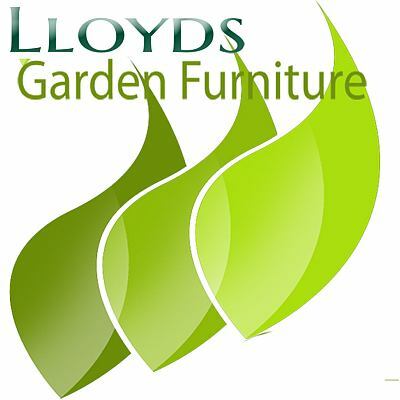 Lloyds Garden Furniture are specialists in supplying high quality, hard wearing a durable garden furniture designed for the commercial sector but sold directly to the public. Commercial garden furniture has been designed specifically to be used in pubs, clubs, restaurants, offices and other areas of high and heavy usage. They offer an excellent range of Modern, Rattan and Teak garden furniture all with the same attention to detail and quality. All this means you can buy your garden furniture from Lloyds with peace of mind with the knowledge that it will look good and last for decades not years.